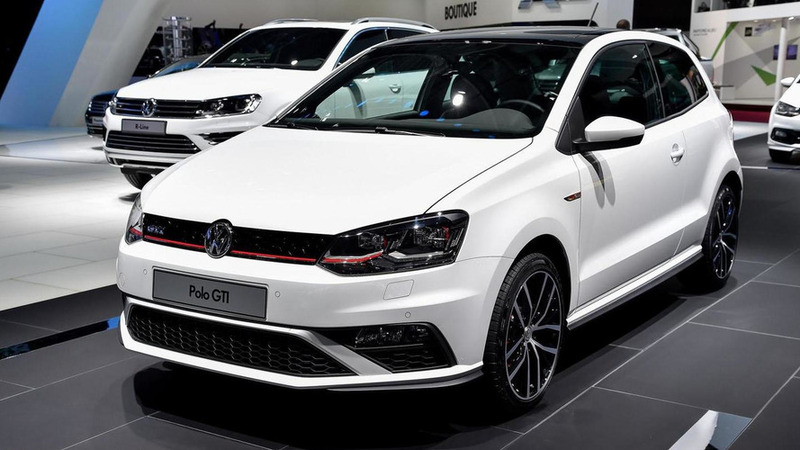 It might not look exactly like this but a new Polo GTI could do well to take some styling cues from this Polo Woerthersee 09. 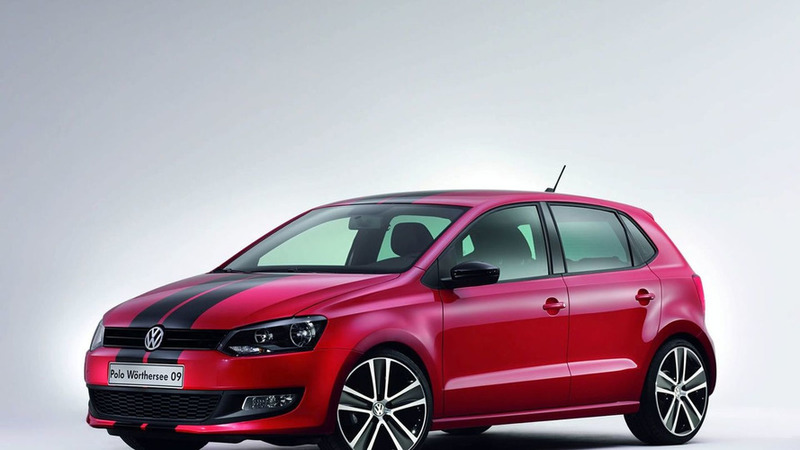 Maybe the stripes are slightly overboard for a mass-market hot hatch but they still look proper on this one. 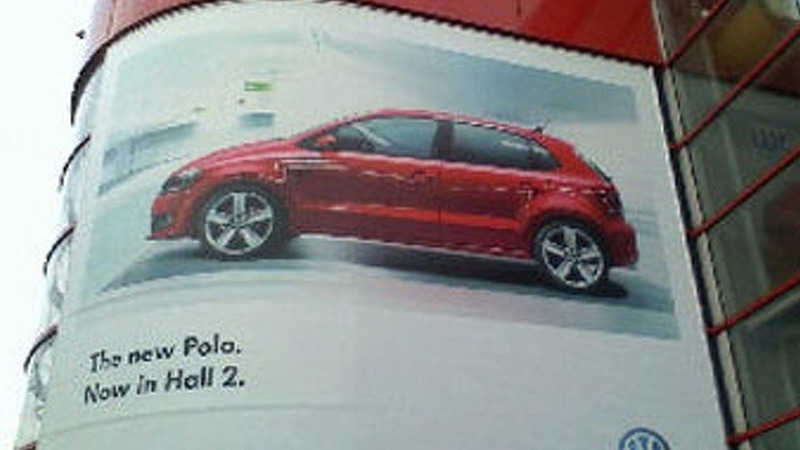 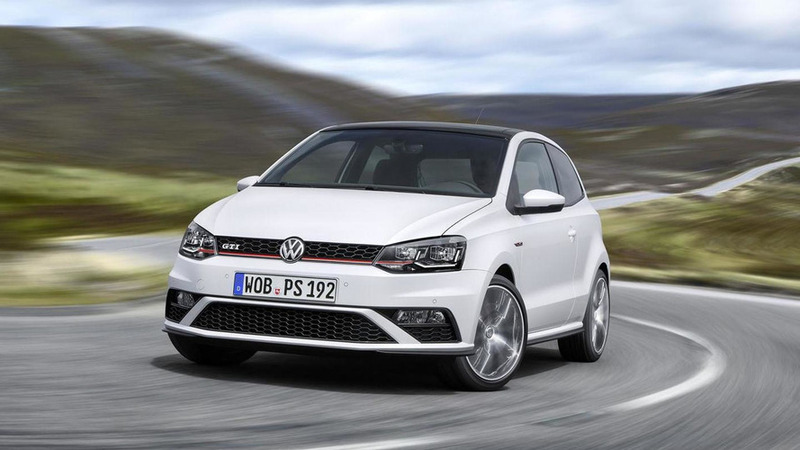 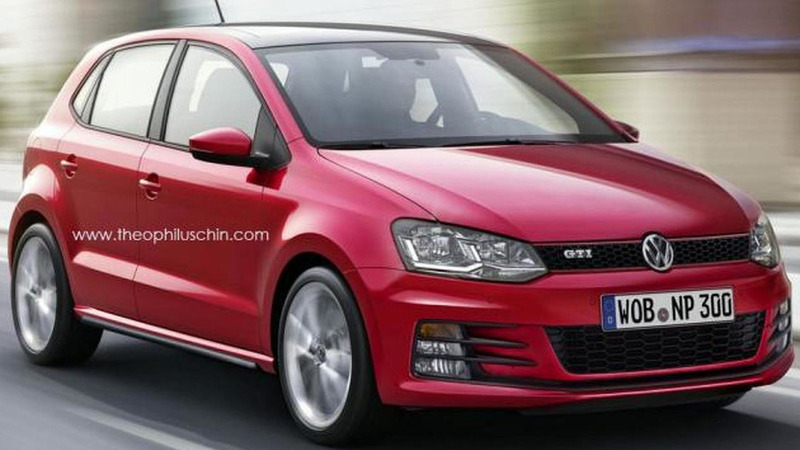 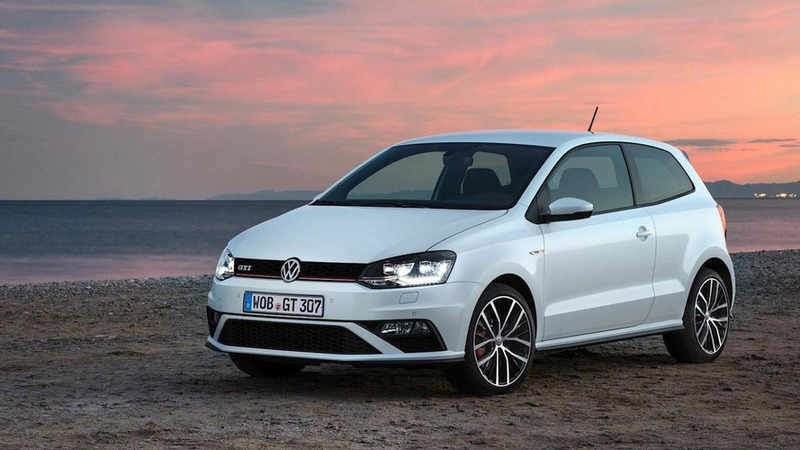 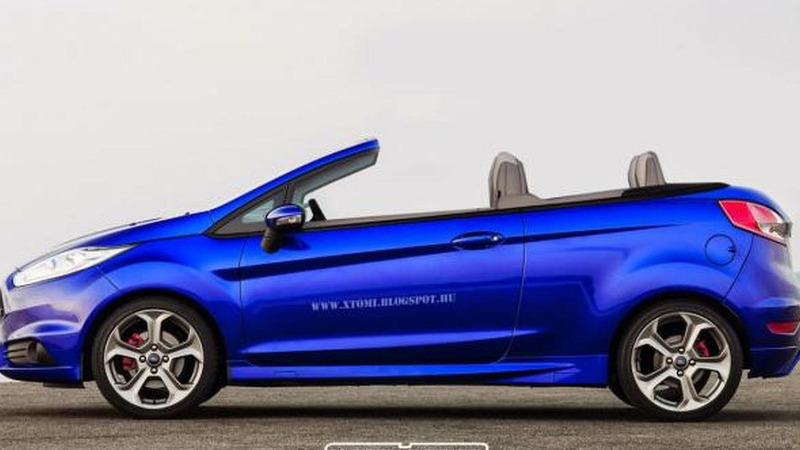 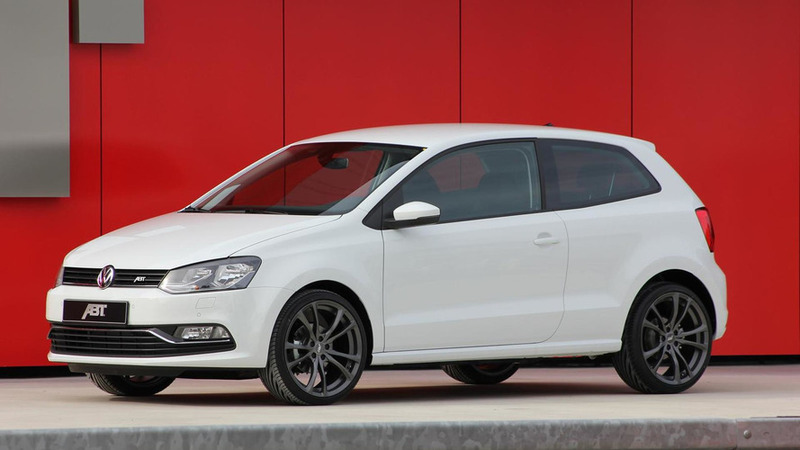 Volkswagen has unwittingly unveiled the new Polo to the world before officially showing it to the media at the 2009 Geneva Motor Show.